Did you know that going on daily walks can have many fantastic benefits for both you and your dog? 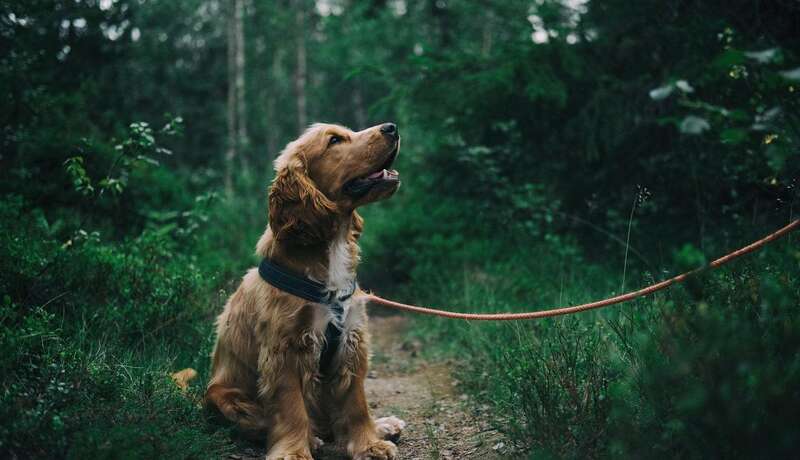 Whether you have a small size or a large size dog, a mixed-breed or a Golden Retriever, dog walks are essential for the well-being of your dog. Owners can also benefit from taking daily walks as they can improve their physical and mental health. The best part? They can also be an enjoyable bonding time for you and your pup. Let’s take a closer look at the health benefits of dog walking, for dedicated pet owners and their adorable pets. The American Heart Association recommends regular aerobic exercise such as brisk walking for people with hypertension. What’s more, walks can also reduce your chances of heart disease and stroke. All you need to do is take 30-minute walks with your dog for at least five days a week to lower your blood pressure and improve your overall cardiovascular health. Studies show that exercise such as walking can help relieve symptoms of depression. It helps stimulate the release of feel-good brain chemicals, including serotonin. Raising your levels of serotonin can boost your mood and overall well-being. It can also improve your appetite and sleep cycles which might be negatively affected by depression. So put on your comfy pair of sneakers, take your doggy to the park and attune to the natural beauty around you. The best part of having a dog is that you will always have an enthusiastic walking pal. On days when you’re feeling lonely, talking your pet for a dog walk can reduce your feelings of loneliness and lift up your spirits. Dog walking is also a great excuse to explore your community and strike up conversations with your neighbors or other dog owners at the park. One study discovered that people who walked a dog at least four times per week were more likely to feel a strong sense of community, compared to people who didn’t have a dog. Dog lovers who spend time with their pets have lower stress levels. One research has shown that being around a dog can lower the levels of the stress hormone cortisol. Even war veterans manage their PTSD with the help of service dogs. Another proven stress reliever is physical activity. Combining these two stress relievers can be an excellent stress remedy. Dog walks can keep your pet in a top-notch physical condition. 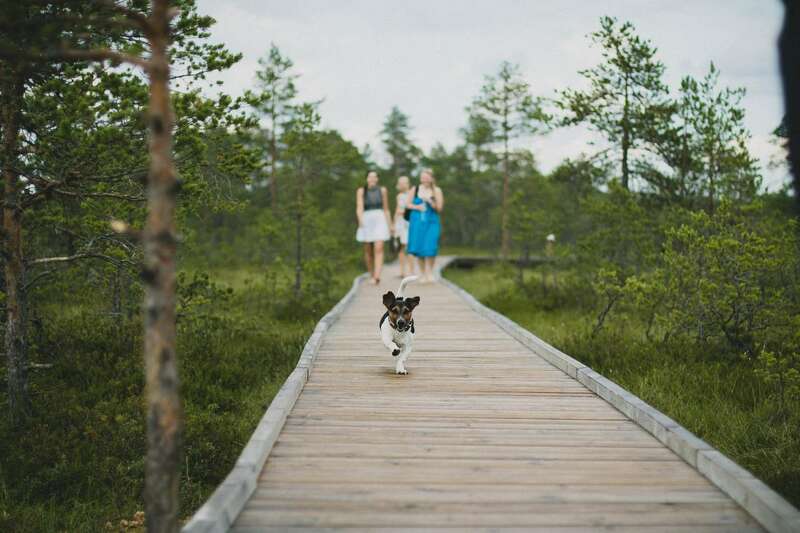 Walking is a good cardio activity that will help maintain a healthy weight, preventing doggie diabetes on the long-run. 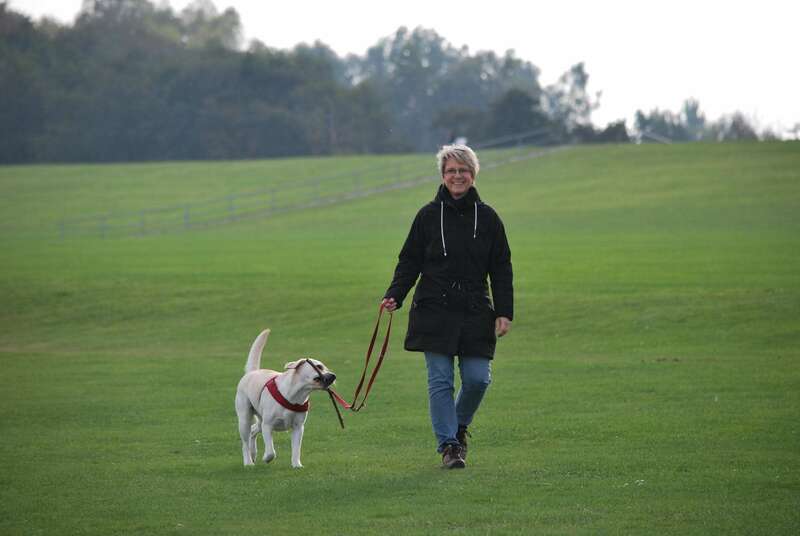 Moreover, dog walking has many other health benefits, including improved flexibility, straightened bones and muscles, and improved digestive system. Your dog’s immune system will be enhanced so he’ll be better able to fight off infection and disease. Did you know that walking can also help combat constipation? 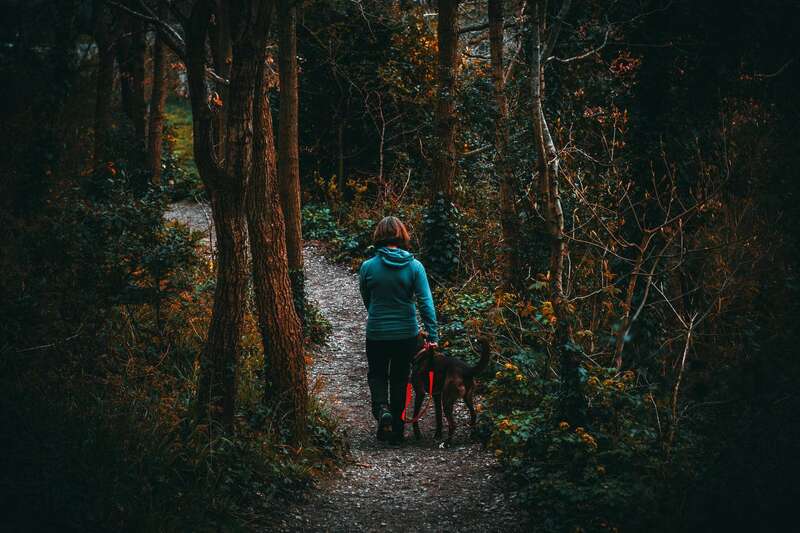 By taking your pup to regular walks in the park, you’ll avoid a buildup of harmful toxins in your dog’s body that cause weakness, anxiety, and permanent intestinal damage. Taking your dog for a walk can help him become more comfortable with the world. He’ll be exposed to a wide range of sounds, smells, and people. These experiences can teach them to be comfortable around unknown things, and remove any future anxiety, fear or aggression. Dog walks in the park can be a fantastic opportunity for your pet to play with other dogs and overcome fearful situations. Dogs are living, breathing, thinking and feeling animals. Just like their owners, they need to exercise their minds. Regular dog walks will provide a constant challenge and stimulation and will help your dog maintain good mental fitness. 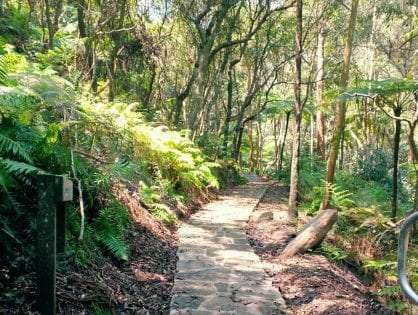 Did you know that there’s a plethora of amazing dog walks in Sydney you and your friend can explore? 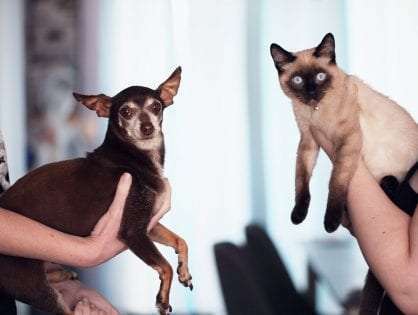 The sights, smells, and sounds of these walks in and around Sydney will be an excellent stimulation that will help your pet stay psychologically stable and alert. Dogs get bored when they’re not given things to do throughout the day. Excessive chewing, barking, digging, getting into the trash are all signs of behavioral issues due to boredom. Dog walks will give your pet the freedom to roam free, stay busy, and mentally stimulated. Excessive barking, scratching and digging, getting into food, and other destructive behavior will be a thing of the past. As walking is a low-stress exercise for your dog, it’s the perfect opportunity to train him. During your dog walks, you can teach your dog basic pet commands, like “stay,” “heel,” or “sit.” You can also teach him outdoor potty etiquette and socialization techniques. For an amazing training experience, make sure you bring treats on the walks with you to reward your dog while training him. Fresh food and water on hand while taking a walk are essential. Don’t forget to take your dog on a 15-60 minute walk every day. Always have food and water with you in case your dog gets thirsty or hungry. This will help you prevent dehydration. Make sure your dog has a safe collar with an ID tag in case he gets away. Take your dog on walks in safe areas. Avoid trails with garbage, broken glass, and other debris. It’s best if you introduce your pup to dog walks from an early age. The best time for your puppy to learn proper behavior is when it’s three weeks of age to 4 months of age. Don’t pull on your dog’s leash or collar. The pulling can cause neck and cervical disk problems. To maintain a safe control over your pup if he’s a tough walker, consider buying a halter or harness walker. Take extra precautions when you’re taking your dog for a walk in extreme weather conditions. In a nutshell, taking your dog for a walk can boost your friend’s, as well as your own health and happiness. Let the healing begin!